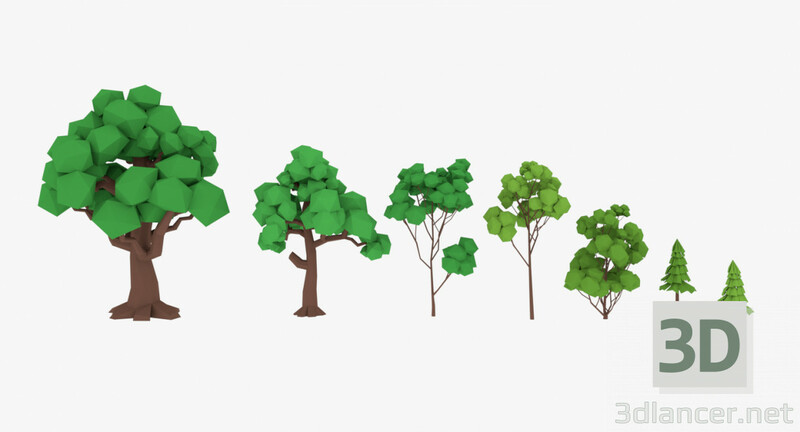 GameReady Cartoon Trees Pack. 128128 Color Palette Texture(PNG). Mesh objects centered in the scene 0,0,0 for X/Y/Z Mesh scales and rotation set to 1,1,1 and 0,0,0 respectively. Created in Blender. File formats: -blend -obj -fbx -dae -3ds Please rate this product if you liked Do not be shy.